Crème fraîche (pronounced krehm fresh) is essentially thickened cream. The flavor is slightly tangy and the texture is smooth, silky and glossy. The texture can be slightly runny or very thick. Crème fraîche is used in both sweet or savory recipes. Use it as a dip for fruit or in place of whipped cream on pies and tarts. It can also be stirred into sauces, soups, and pasta or simply used as a topping for seafood, steak, and other savory dishes. In France, where crème fraîche originates, it is made with unpasteurized milk, which contains bacteria cultures that thicken cream naturally. If crème fraîche is made with pasteurized milk, like in the United States, it is thickened by adding cultures. If you do not have access to cheese cultures at home, then you can make your own version of crème fraîche by gently heating 1 cup whole cream to about 80 F. Stir in 2 tablespoons of buttermilk. Turn off the heat immediately and pour the mixture into a non-reactive bowl or jar (like glass). Cover the mixture and let it sit and thicken at room temperature (around 70 degrees) for up to 24 hours. 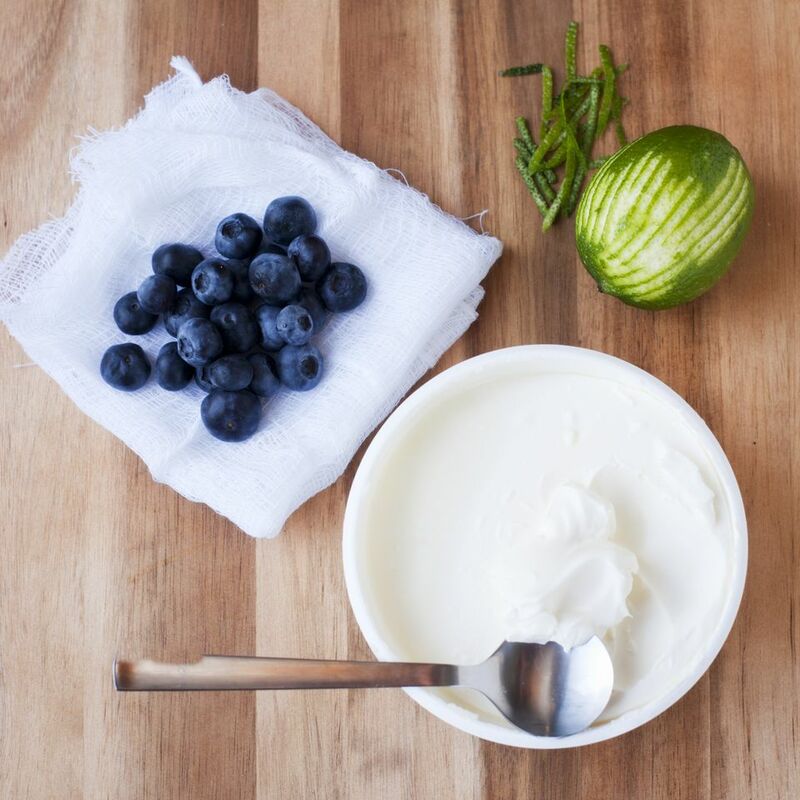 If refrigerated, your homemade crème fraîche will keep up to a week. Crème fraîche is sold in the dairy section of most grocery stores or gourmet markets. In the United States, cheesemakers often make and sell their own crème fraîche. Bellwether Farms and Vermont Butter & Cheese are two widely distributed brands to look for. Every culture seems to have its own version of crème fraîche: mascarpone, sour cream, crema, and clotted cream are all similar. Many chefs prefer the high-fat content of crème fraîche because it ensures that the crème fraîche won't curdle when stirred into soup, pasta, sauces, and other hot dishes. How is Creme Fraîche Different From Sour Cream?